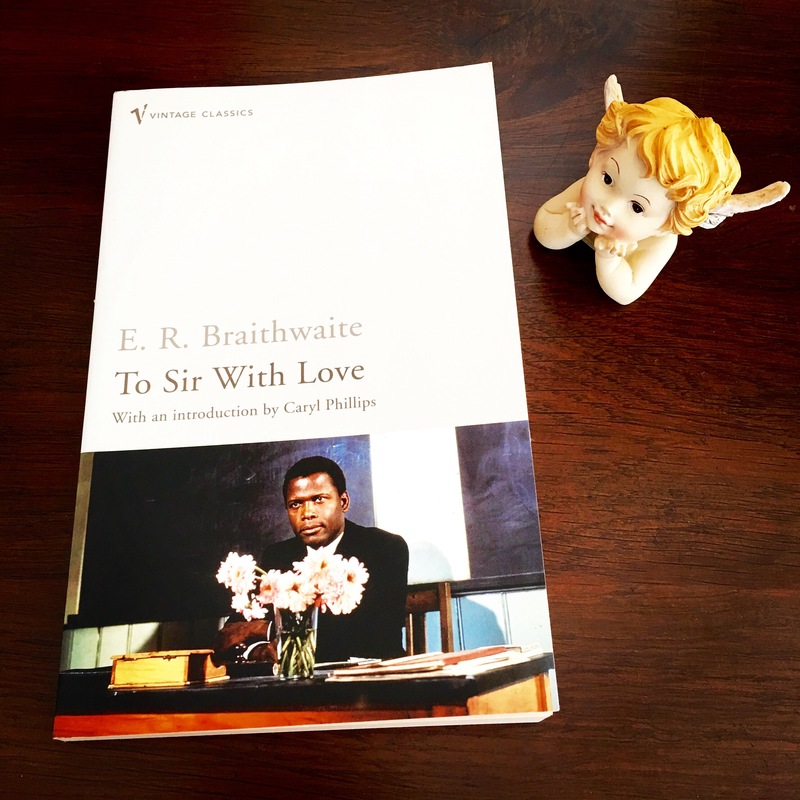 The latest book I read is ‘To Sir With Love’ by E.R. Braithwaite. I always wanted to read this book, finally bought the book and just finished reading it. It is an unforgettable and inspiring book, no wonder it is a classic. The book was published in 1959 and it is based on true events concerning the author when he takes up a teaching post in East End of London. Edward Ricardo Braithwaite is a novelist, writer, teacher and diplomat. He is best known for his stories of social conditions and racial discrimination against black people. ‘To Sir With Love’ is his first novel. In 1967 the novel was made into a film starring Sidney Poitier. To watch this movie is my next agenda. The book is a well narrated account of an intelligent and well educated young man from Guyana who takes up teaching profession by accident as he cannot find another job due to his skin color. So he takes up a teaching post in a tough and rundown East London School. He finds himself with a group of undisciplined, unruly, disruptive and unmotivated students. But his humanity, integrity and high standards transforms the students. It is a short but a pleasant read. “Teaching is like having a bank account. You can happily draw on it while it is well supplied with new funds; otherwise you’re in difficulties.